IALA members are encouraged to submit their proposals for the theme 2019 to the secretariat at secgen@iala-aism.org before November 1st 2018. For more information, please download the letter addressed to members here. Pour plus d’information, merci de télécharger la lettre adressée aux membres ici. Para más información, descargue la carta aquí. 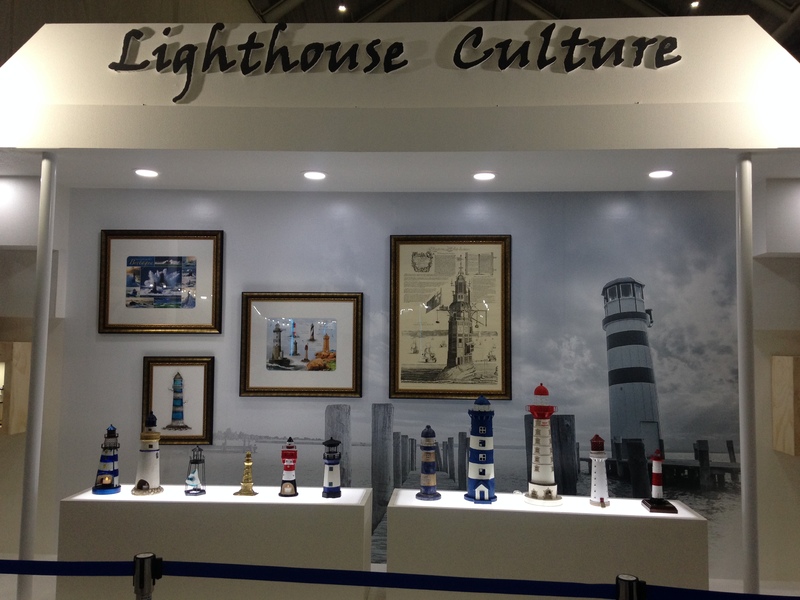 The IALA Secretariat is looking forward to receiving your input! In order to enhance the cooperation between the Saudi Ports Authority and IALA, His Excellency the President, Mr. Saad AlKhalb, invited the Secretary-General of IALA, Mr. Francis Zachariae for a meeting on Sunday 2 September 2018. 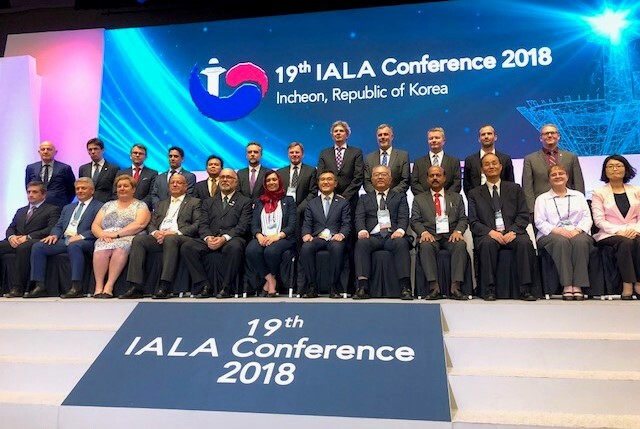 Many essential topics were discussed like the urgent need for resilient position, navigation and timing and the support for IALA change of status into an Intergovernmental Organization (IGO). The Dean of the IALA World-Wide Academy, Mr. Omar Frits Eriksson, gave an update on the Academy work and future common projects were explored. On Friday 6th July 2018, IALA had the pleasure to receive the Vice-Admiral Antonio Fernando Garcez Faria from the Directorate of Hydrography and Navigation, National Member of IALA in Brazil for a courtesy visit. 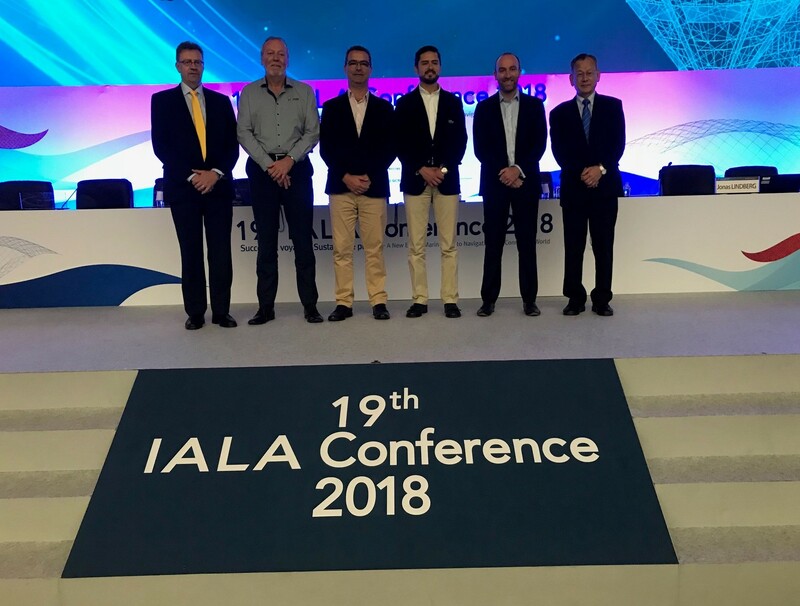 Mr Garcez and the IALA secretariat discussed their long standing collaboration and also the next IALA Conference scheduled for 2022. 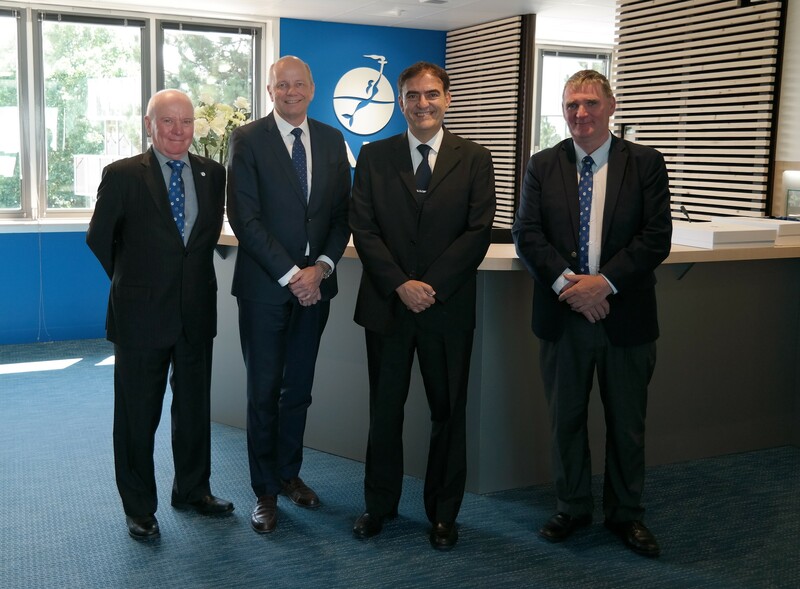 In the picture from left to right: Michael Card, Deputy Secretary-General of IALA, Francis Zachariae, Secretary-General of IALA, Vice-Admiral Antonio Fernando Garcez Faria, Directorate of Hydrography and Navigation, Brazil, Omar Frits Eriksson, Dean of IALA WWA. 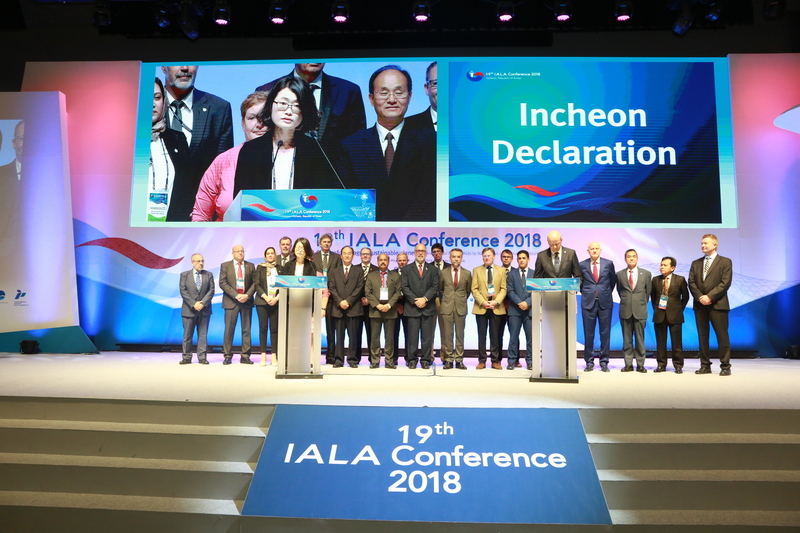 At the General Assembly of the Industrial Members held on 31st May 2018 during the 19th IALA Conference in Incheon, Republic of Korea, the new Industrial Members Committee was elected for the next 4 years. Europe/Africa Representative, Mr Lars Mansner, Sabik, Member at Large, Mr John Sugarman, Australian Maritime Systems, Country of the next Conference: Mr Marcel Tetu, Arbo Plasticos, Americas Representative, Mr Clive W Quickenden, Tideland Signal Corporation (represented by Mr Alfredo Dominguez), Member at Large, Mr Chris Procter, Sealite Pty Ltd, and Asian/Oceania Representative, Mr Noboru Maruoka, Zeni Lite Buoy Co., Ltd.
At the General Assembly of the 19th IALA Conference held on Tuesday 29 May 2018 in Incheon, Republic of Korea, the Council for the period 2018-2022 was elected and is now composed of: Australia, Brazil, Canada, Chile, China, Denmark, Finland, France, Germany, India, Italy, Japan, Korea, Malaysia, The Kingdom of Morocco, Norway, Singapore, South Africa, Spain, Sweden, The Netherlands, Turkey, The United Kingdom and The United States of America. 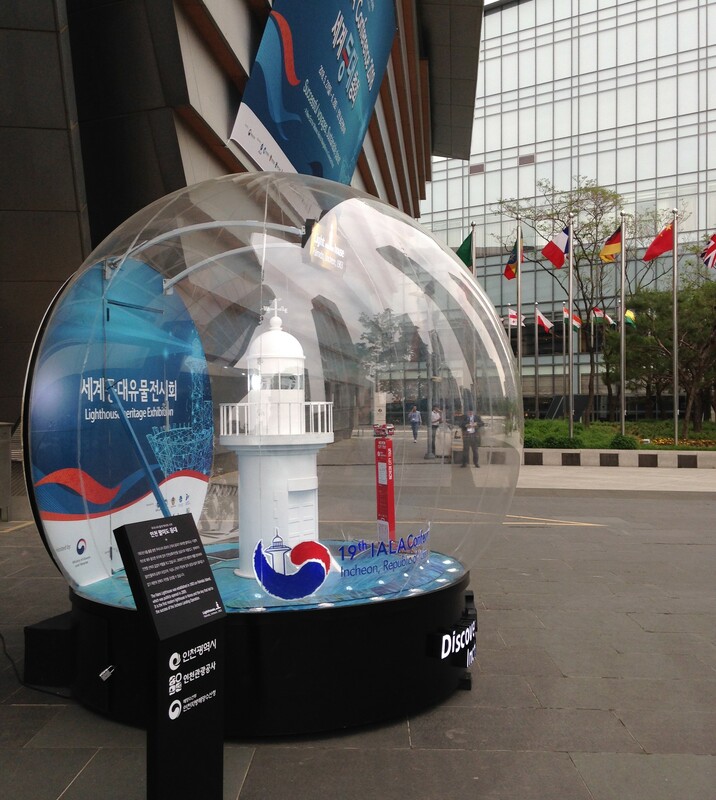 Please note that delegates registered to the 19th IALA Conference will benefit from a 50% discount on the registration fee to the e-Navigation Underway Conference Asia-Pacific 2018. 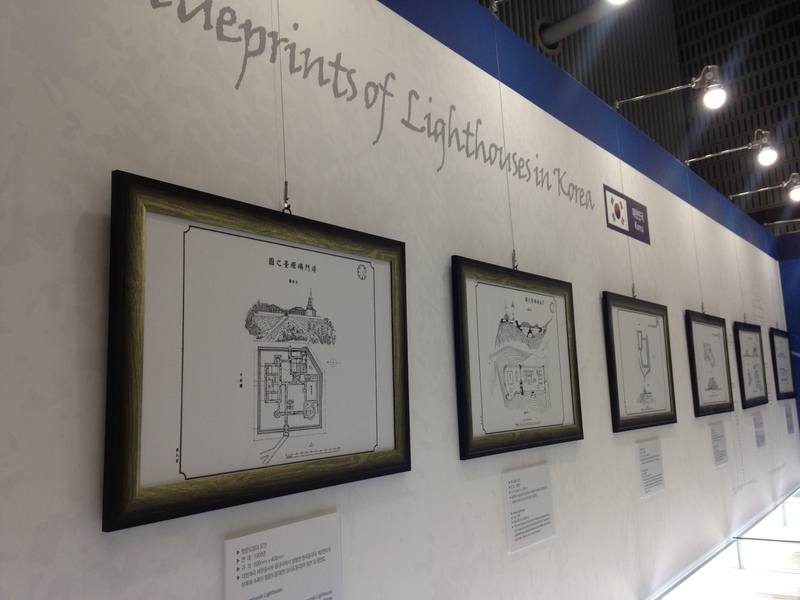 You can also go straight to the published deliverables. More deliverables will follow as they are accepted by the EU. Mr Zheping Shao, Dean of Navigation Institute , Mr Fangzhao Gu, Chancellor of Jimei University and Ms Hui Chen, Deputy Director of International Co-operation & Exchange Department came to IALA Headquarters, France on 19 March 2018 for a meeting and signed a MOU with IALA, represented by Mr Francis Zachariae, Secretary-General, Mr Omar Frits Eriksson, Dean of the World-Wide Academy and Mrs Gerardine Delanoye, Programme Manager of the World-Wide Academy. Mr Francis Zachariae and Mr Omar Frits Eriksson have the honour of being visiting professors at Jimei University, China.